Christmas has finally arrived and I'm typing on a new laptop! Fun! :) I hope all of you have a great Christmas today, I'm pretty sure I will. I have huge plans.. Here's my check-list of the day.. Okay.. I probably wouldn't count that as a check-list. I should count it as a list of things I'm doing today :) I hope all of you have great plans too and have a great Christmas. MERRY CHRISTMAS EVERYONE! Galvanic Hammer- 1 from Friendly's Contest I won! I hope all of you have a VERY MERRY CHRISTMAS & a HAPPY NEW YEAR!! 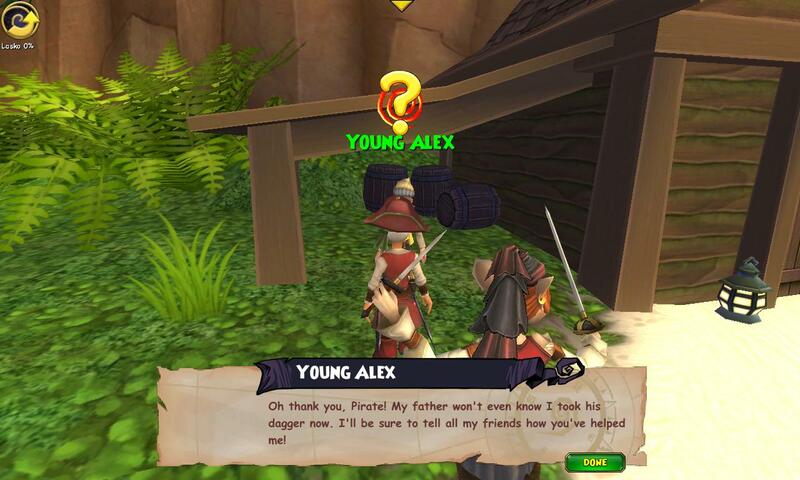 This is probably directed to Pirate101 players since Around the Spiral was made an official fansite a few months ago. I haven't had a chance to make this post for awhile because I was very busy! I'm busy now too, but, I really wanted to make this post. I promised a friend on Around the Spiral's Facebook that I would yesterday but I forgot! Sorry about that. I love doing sections, so I'll tell you who I am in a first section and how I started this blog in the second, enjoy! Edward Lifegem, who are you? 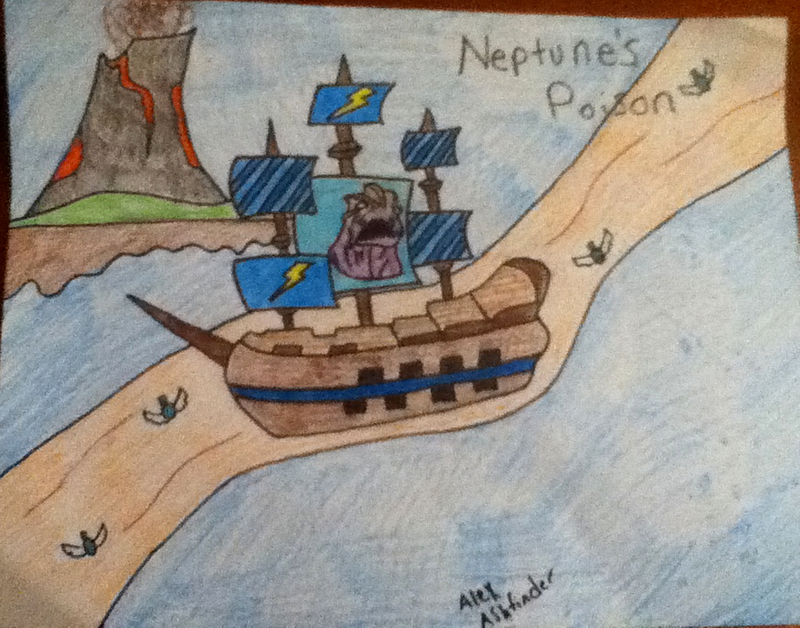 I am a 19 year old blogger, who has played Wizard101 since August 2009 and Pirate101 since Beta in August 2012! 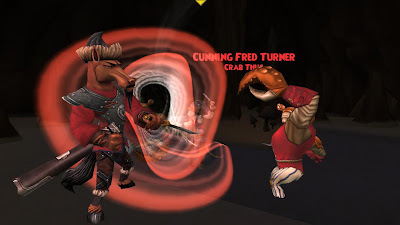 I found out about Kingsisle's first game Wizard101 from Cartoon Network and I was currently looking for a video game to play and noticed this, I looked up the website immediately and instantly was addicted to the game. I've been playing ever since! I decided to start a blog about the game (more information about that in next section). Before Around the Spiral became an official fansite, I was only blogging about Kingsisle's first game, Wizard101. They also have names on there so that's how I got the name Edward Lifegem! 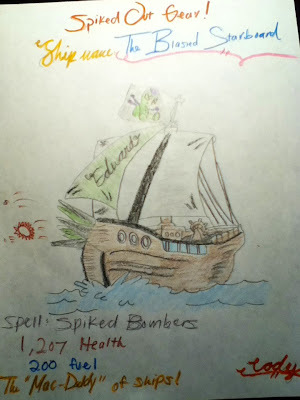 Its different than Pirates of course :) I have used Around the Spiral with Edward Lifegem since last April on this blog. 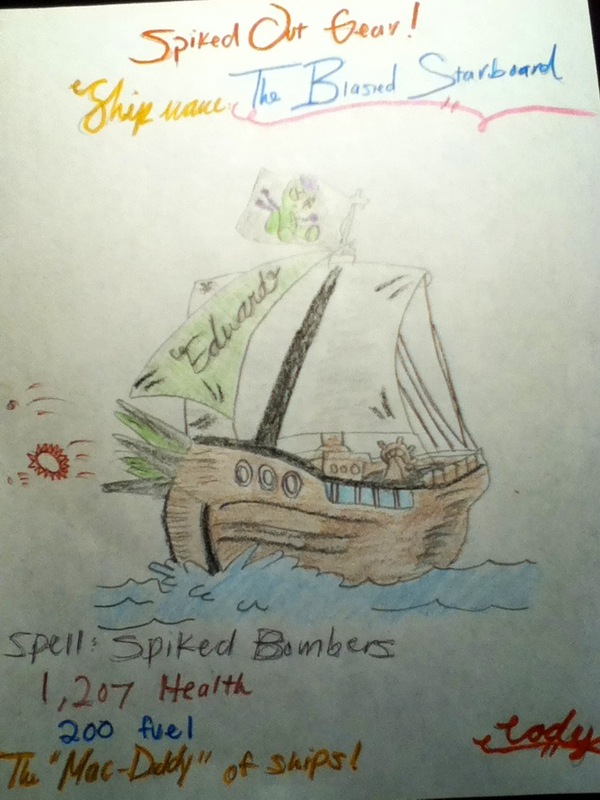 For Pirates, I am a level 50 witchdoctor with a new character called Edward Cringle which is currently a level 5 swashbuckler! I love Pirate101 as much as I love Wizard101! My excitement for both games, or maybe just a level! How did you start your blog Edward? 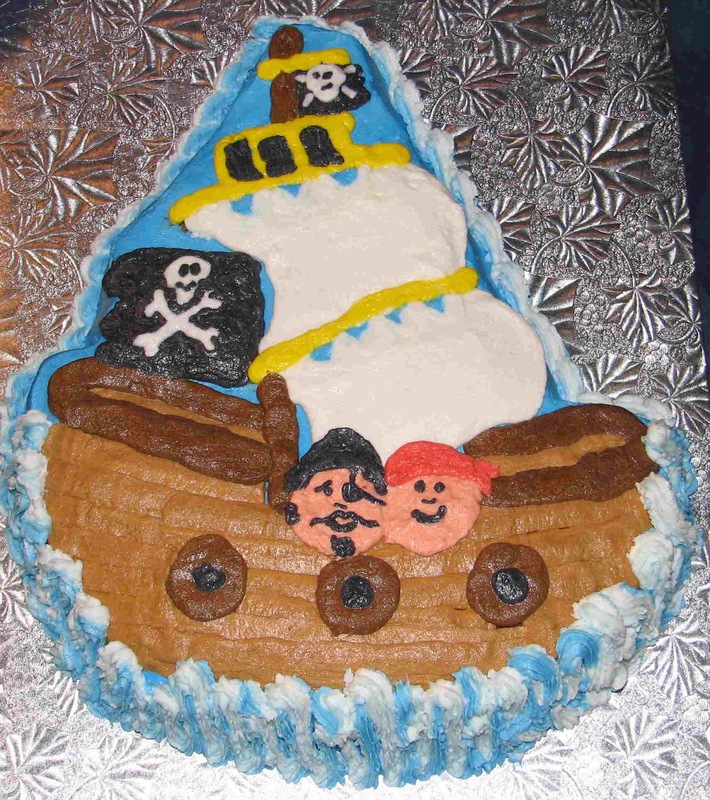 I started my blog in 2010 with a good friend Mary Dreamshade. She also played Wizard101 with me and we created our blogs after seeing a famous blogger/ community manager of Pirate101, friendly! I loved his blog and that's why I still blog now because back when I started my blog I always loved blogging because he did too! I love blogging now so much that I try to blog everyday even when I'm busy like today, Christmas Eve. I really do love my fans and can't believe that this blog has made it this far. 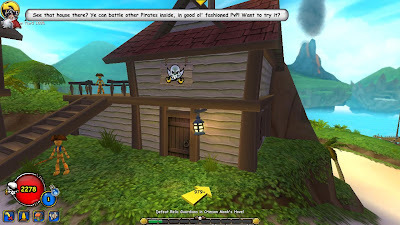 I started blogging about Pirate101 in April when Pirate101 was first announced, I couldn't wait to get on the game and start blogging about it. 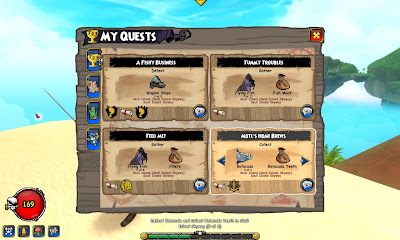 I decided to submit for official when Kingsisle said we could, I submitted the first time and the blog looked too much like a Wizard101 site. I understand that because it really did, I was only blogging Wizards mostly with more detail. This brings us to the second time I submitted, I had a few issues that I didn't catch and I fixed them. 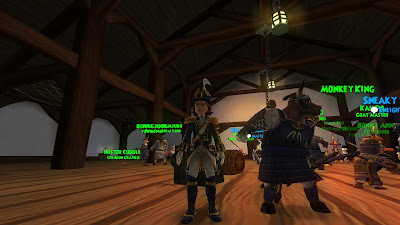 On November 8th I submitted again and an hour later I was seeing tweets, from Anthony Deathbane the first time and he was telling me that I made official fansite to Pirate101! I couldn't believe it. I looked at my email and there it was, Friendly said I made official! I am very glad to be an official fansite and I promise you that I will start blogging a lot more going into detail, this post may be going into too much detail but I really am glad I made this post so you know more about me :) I hope you enjoyed this post and I really can't wait to blog more for all of you (Including Wizard101), in 2013! I have big plans for all you and I hope you enjoy them! First picture of Around the Spiral being an Official Pirate101 Fansite! If you haven't noticed by now, the polls have closed for the MMORPG 2012 Players' Choice Awards. From what I'm seeing, it looks like Pirate101 has won the game of the year 2012! They have a 27.8% ahead from second place Guild Wars 2 with 27.3%. I knew Pirate101 would win :) We all have to thank Kingsisle for a great game though, a fantastic game that they built not too long ago and it still won Game of the Year. 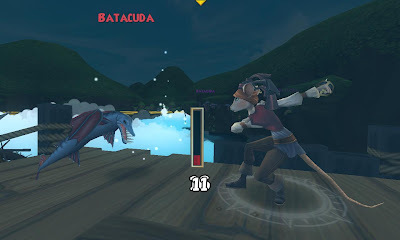 This means Kingsisle has to be the best game team ever right? Well I think so! 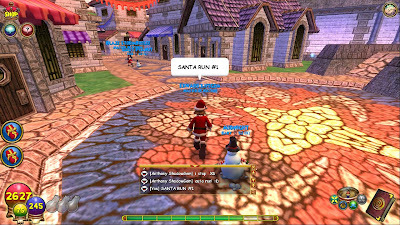 I really can't wait until next year to see all of the surprises you have for us Kingsisle. I hope you have a great Christmas, New Year and a bunch of great years ahead! 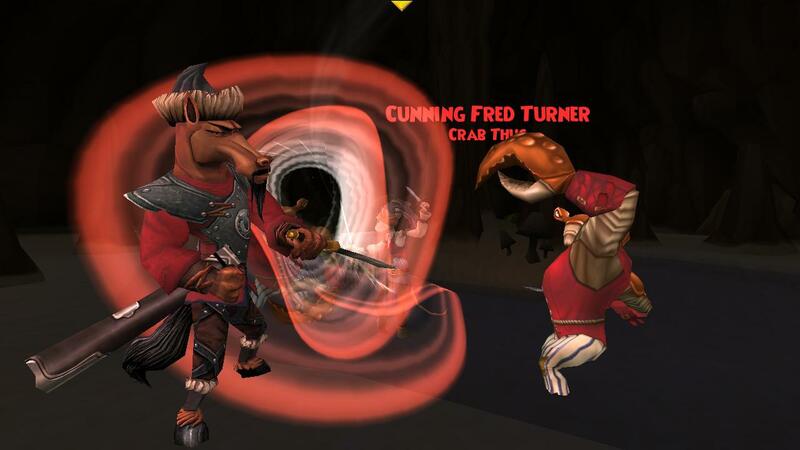 Friendly said that tonight is our last chance to vote for Pirate101 and we're very close to winning! We are currently .4 away from winning game of the year! 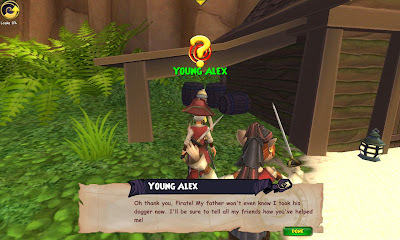 If you haven't yet, you should follow the link below and create an account if you haven't already, and vote for Pirate101 for game of the year 2012! 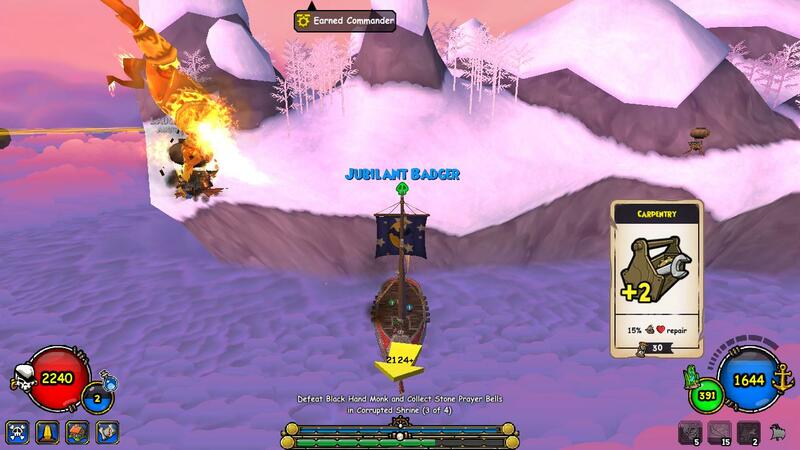 We're close :) Lets show Kingsisle how much we love Pirate101!! I've been so busy with Christmas that I haven't had a chance to post the Christmas songs! I will be posting Christmas songs for the rest of the month, so if you have any songs you want me to play make sure to comment on any of the posts :) Here's one Youtube video for all days mentioned with a few songs combined in the video! Enjoy! I haven't had a chance to blog lately due to the holidays and a few personal reasons but soon I will come back online both games and start blogging :) Right now I wanted to make another online safety post to end 2012 and start 2013 off safe! If you look down below, there is a section for Wizard101 and Pirate101 online safety. I encourage you to read both of them! Password/User: If someone asks for your password in return of crowns/memberships, you should know by now that they are planning on taking your account. You need to make sure you don't give it to them. 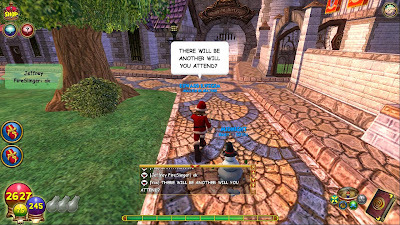 You shouldn't give anyone personal information of yours, if Kingsisle wanted you to do that, you wouldn't even need a password to log in. Crowns/Memberships: This goes along with the password, there's no way anyone can give you this in return for your password unless they take your account and buy it for themselves. There's also a thing going around called a Crowns Generator, this is fake! There's no way this could even give you crowns, you shouldn't even be using this if it does. 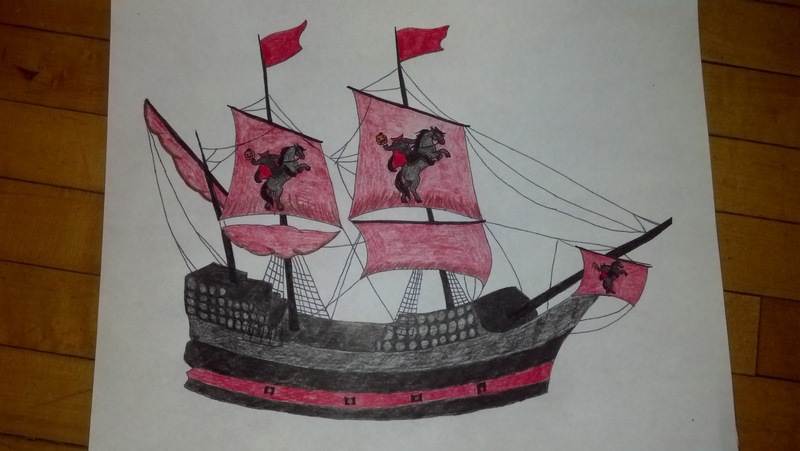 Kingsisle is a company and needs money to make everything we love. Ignore Crown or Membership Generators. You may be banned if you do find some crown generator.. Personal Information: NEVER give away any of your personal information to anyone. Personal information includes phone numbers, address, location, credit cards and your passwords to the game(s). Please be careful and never give these things away to random people on the game. Not everyone you talk to is who they say they are. 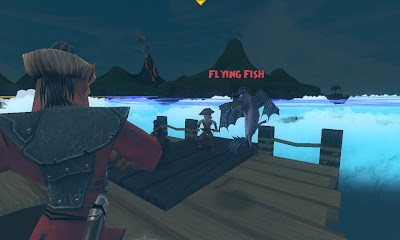 Fansites: If you are looking for a way to get free crowns or bundles, you need to look at the Official Pirate101 Fansites. You will notice my site is there. I have great contests too and if you really want to have a free way without the return of your account, you need to pay attention to the official Pirate101 fansites! Password/ User: I've noticed that Wizard101 has a bunch of people asking for passwords and some really do give their passwords to them in return for something. Don't do this! 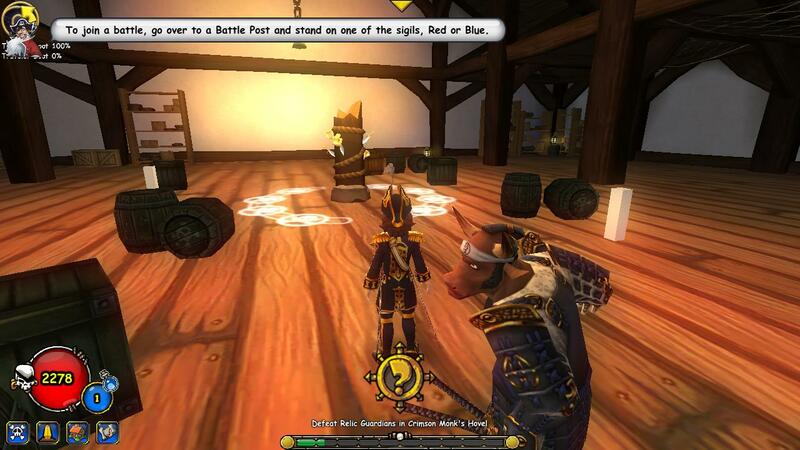 If you do this, your wizard is gone and most likely you'll never see them again. Crowns/Membership: Prepare, this section is full of information. A lot of times when I go to the commons I see people giving their account out to random people in return for crowns or a membership. I even noticed one time someone promised 100million crowns to someone if they gave their account to them, and they believed them. You shouldn't give your account out to anyone for crowns or a membership. 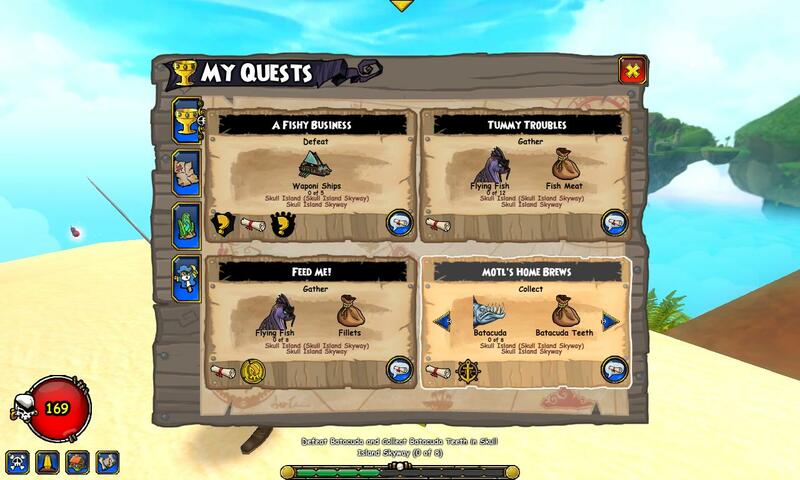 Another thing is the crowns generator just like I mentioned in Pirate101. This doesn't exist! It never will. You should be careful from people saying they work b/c if they ask for your account with the crowns generator they will take your account and get crowns for themselves on your account if it isn't banned..
Good Websites for Contests: If you're wanting a membership or crowns you need to look at the Official Fansites. They are always having great contests, and this is an easy free way to win things, without the return of your account!! We're getting close to Christmas, I think its about time we listen to The First Noel by Bing Crosby! Sorry I missed out on yesterday's songs. Here are two songs, enjoy. Today I'm posting a song that I posted exactly one year today! I had to look the song up on my blog and make sure it was one year ago, and well.. it was! Here's a link to that post, Winter Wonderland, and here is the same exact song (video) :) Merry Christmas everyone. I decided to make another post since its nearing the end of the year about goals I have for next year. First though, I would like to thank all of you for all of the goals we accomplished for 2012. Every single goal I had since day 1 of this blog was accomplished in a matter of 3 months. This only shows that anything is possible if you try hard and not give up. 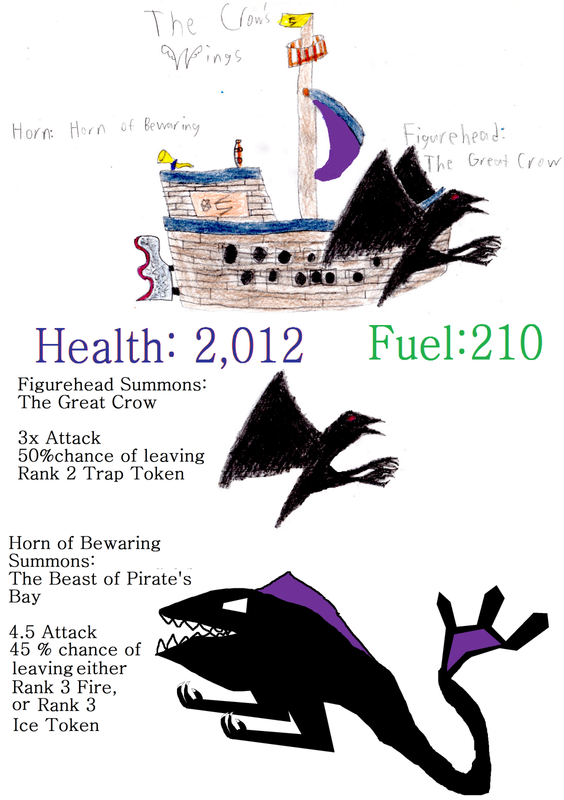 Become a Pirate101 Fansite- Well that was accomplished on November 8th 2012, a month ago! I am very glad Tom accepted my site, even after three times of submitting we finally made it :) I am still very surprised that I'm a fansite and sometimes I forget! 100,000 Site Views- This happened a few days ago, I am very glad we made it to 100,000 views. WOW, Really though, that's crazy. Thank you everyone for this. More Features- I would love to add a lot more features for everyone on this blog, more information and a easier way to get around. More pages with a lot more information! Guest on the cool Podcasts- This would be epic! I would love to do this one day next year, I will be nervous though (along with the video blogs) because you have never heard my voice before and I never have made video blogs or been a podcast before, I guess we'll have to see! These are my main goals to accomplish for 2013, I think all of them will be, its a lot easier than it was last year. Do you have any goals? If you try hard you can do anything. Never give up! 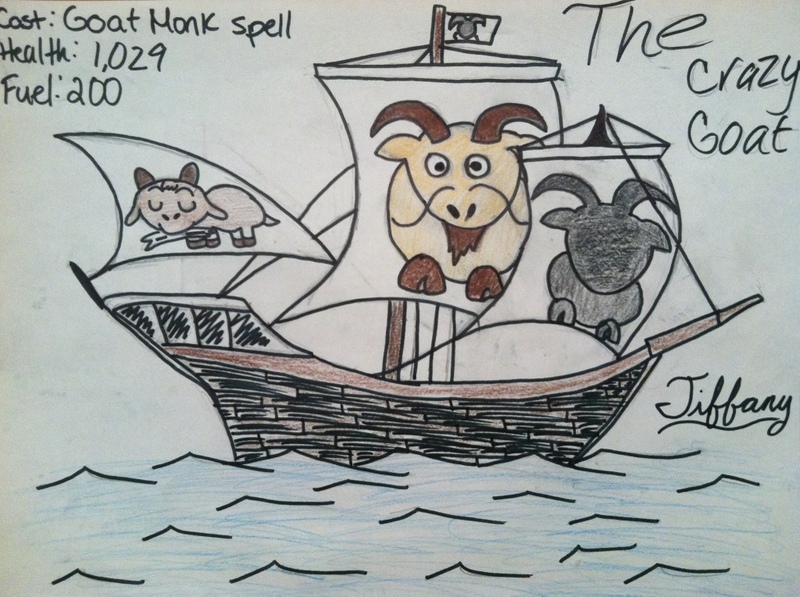 :) Thank you for all of the great times on this blog, I'm looking forward to a great 2013 with Around the Spiral. Click on the link below to vote, you have to be logged in to vote! It is up to us to make sure Pirate101 wins, make sure to share this link with everyone you know that loves Pirate101! 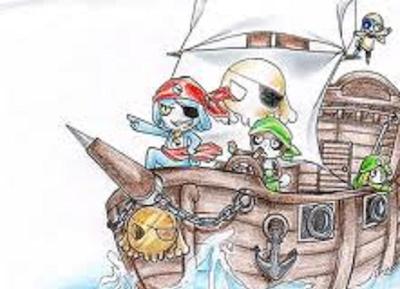 Maybe Kingsisle will get an early Christmas present from us with Pirate101 winning Game of the Year and Most Innovative Game of 2012. I'll be voting, will you? So far I only have these names, I really need your help if you have entered, please leave a blog post or RT this blog post on Twitter if you don't see your name. This is very important because I don't have all of your names down because Twitter won't show me all of the people that entered the contest, I know 61 have but I only have 40 names so far.. Here they are..
What do I show up in if I don't have a Christmas outfit? please show up in it :) It would make it look more like a Santa Run! For.. Kingsisle- the best game team ever! Well, it still hasn't been snowing here where I live and accumulating (for almost a year) and I am hoping this song will help! I could ask a few ice wizards to help though? We'll see if this song works first though :) Here's Winter Wonderland by Bing Crosby! Did you hear about Tristan AnvilCaster's party? Its going to be a huge party! 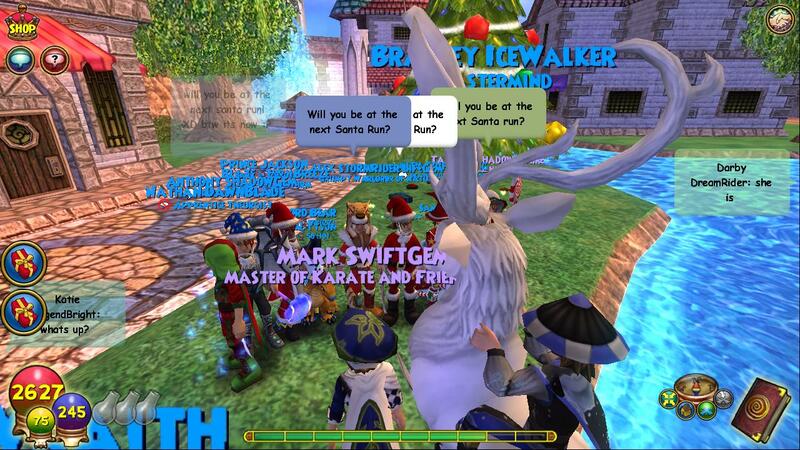 There's going to be events there too, a Christmas Dressing Contest, Gobbler Transformation event and PvP of course. I'm going to go there even though I don't PvP and visit with everyone :) This really is the first time I'll be on Wizard101 for awhile. I can't wait to spend time on there again and have a lot of fun at this party. Anyways, here's the details of the party and links, I hope you can attend! I hope to see all of you there at the party, I'll be in my Santa costume :) See you then! Kingsisle is celebrating 12 days of the Spiral with us now until December 19th with surprises for Wizard101 and Pirate101! They will also be having free giveaways, so you'll have to make sure to check out the 12 days of the Spiral page! 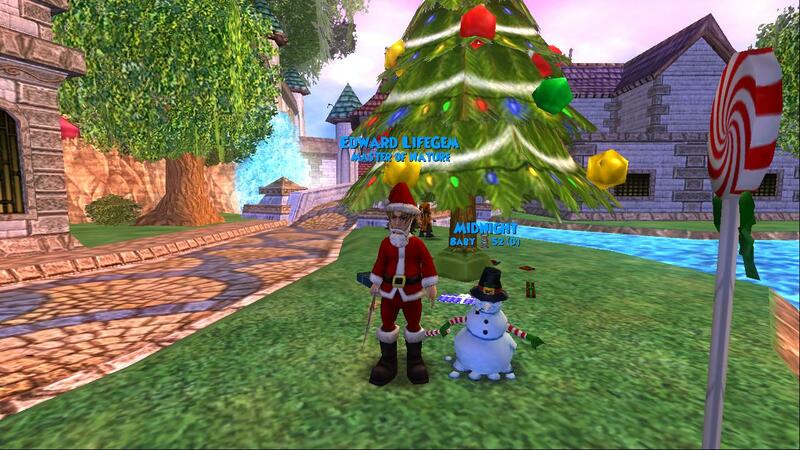 On the first day of the Spiral Kingsisle gave to me a Charity Fa-La-La-La Llama Mount! Here's the 6th song of the season, one of my favorite Christmas songs! Its a very old song :) The Time of the Year by Brook Benton! Woohoo Another day of Christmas songs! Today we have Its Christmas Time All Over the World by Sammy Davis Jr. I wanted to play this song because so many around the world do celebrate Christmas in different ways, and I listened to this song on Pandora today and loved it. I decided to find the song on YouTube and use it as the Christmas song today! Hello there! Welcome to day three of Christmas songs! If you haven't heard from me or noticed by now, there's been record warmth where I live. Today the temperature was 73 degrees. I can't even believe it myself! Last year was the same way though.. Before the past two years during December it was in the 30's most of the month and now... well its really warm. 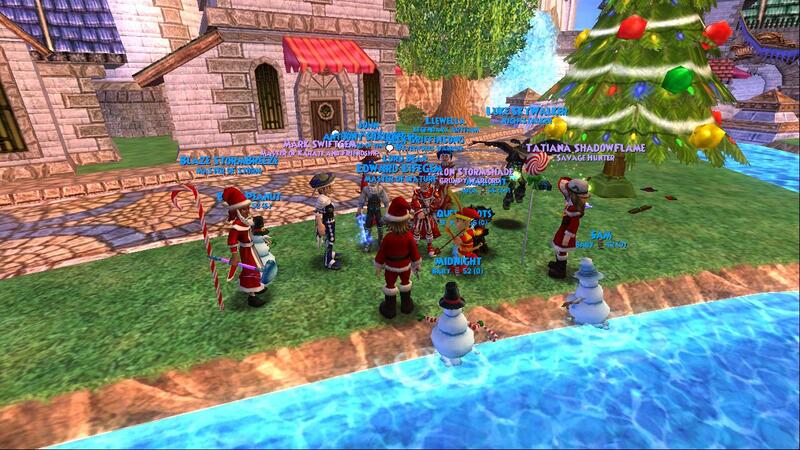 Lets hope this song works for all of us wizards and pirates that really want snow just in time for Christmas! (or now). Welcome to the 2nd post with Christmas songs, today we have Last Christmas by Cascada. I hope you enjoy the song and let me remind you if you have any songs, make sure to comment below! 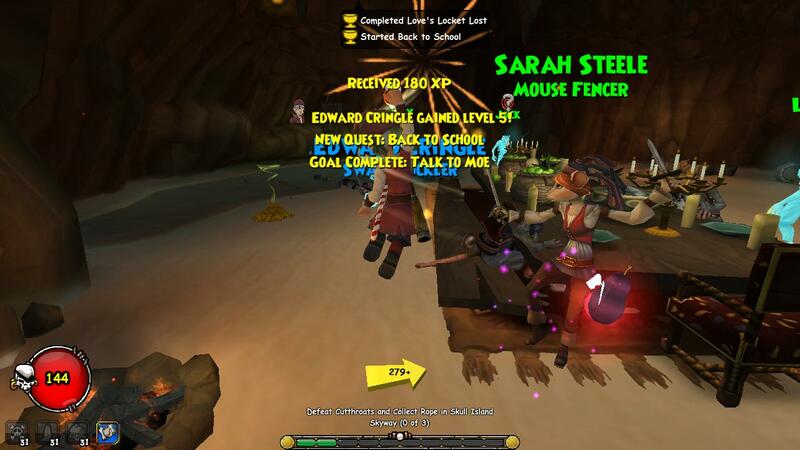 areas in Skull Island have open Practice PVP areas. 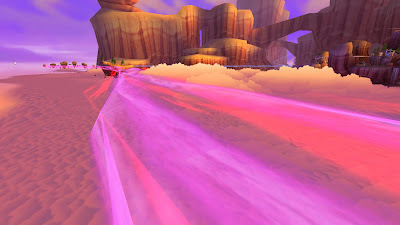 This is a 4v4 PVP Area! You can find 1v1 in houses such as the Volcano Island & Castaway's Cove. get there in time you can join the team you want to join. worried you won't survive the battle. If you do survive you get a VICTORY notice . 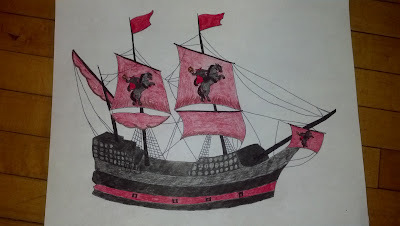 If you don't want to join, you can just watch another battle with other Pirates! 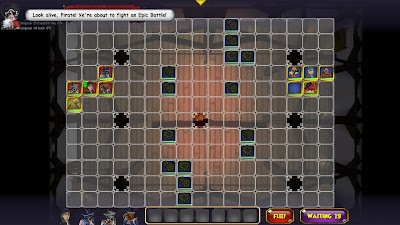 If you would like to learn more about Practice PVP you can visit the link below!